Since February 2009, the NGO Center Civil Society Development Organization has been implementing a project aimed at creating greater awareness among youth about the essence of corruption, its short and long term impact, and the actions that youth can undertake to combat corruption. 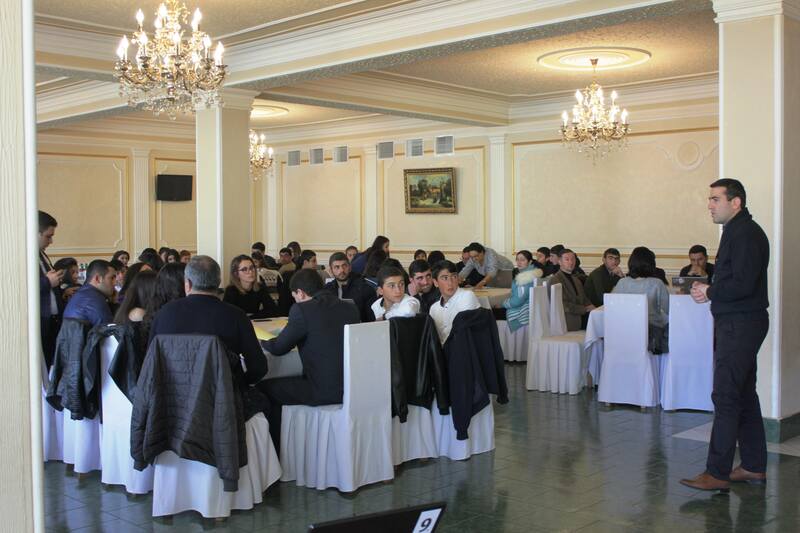 Within the framework of the grant project, NGO Center organized fifteen TV talk shows in Northern regions of Shirak, Lori, and Tavush; the talk shows discussed how corruption affected youth. In order to follow up on the success of the project (which was supposed to be closed in February 2010), MAAC extended NGO Center’s grant till May 2010. 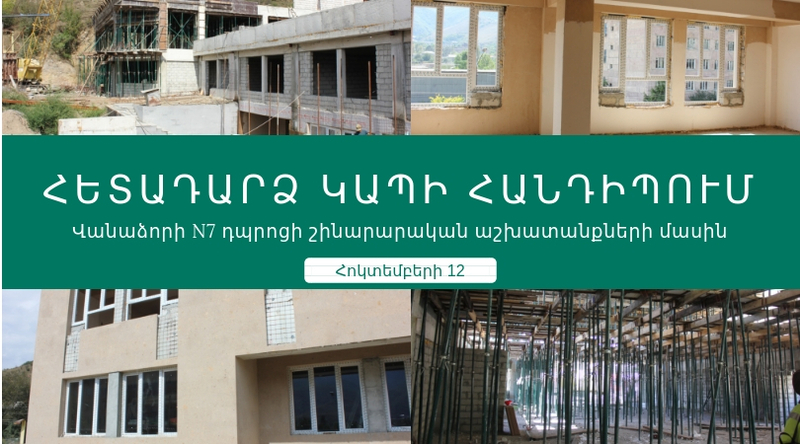 The extension will allow NGO Center to undertake the following activities: training program for a group of active youth on corruption and how to detect it, internship for training participants at the broadcast and print press offices, and establishment of an anti-corruption club of young journalists.